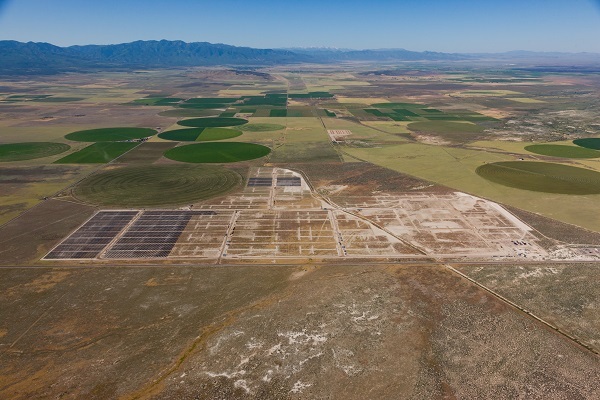 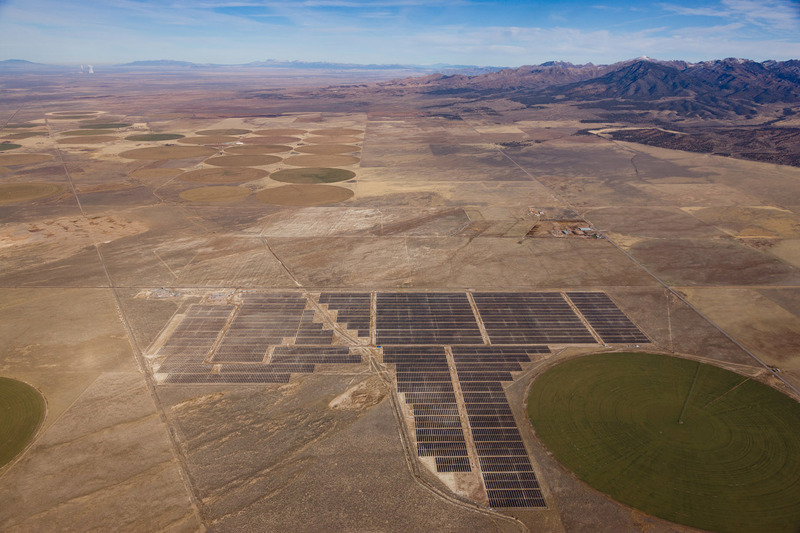 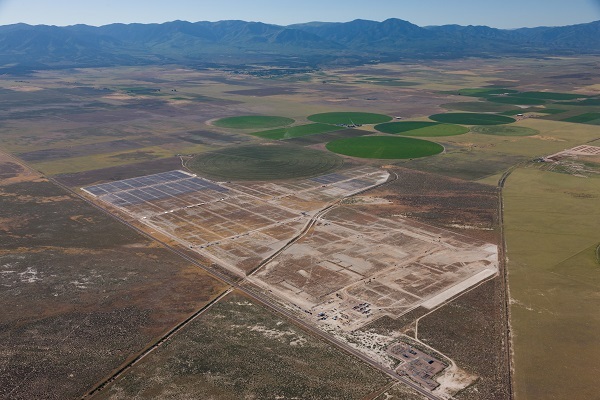 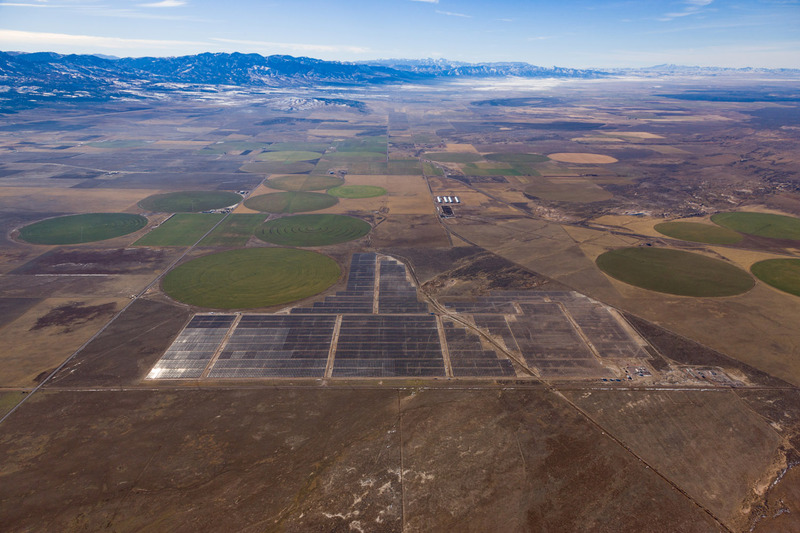 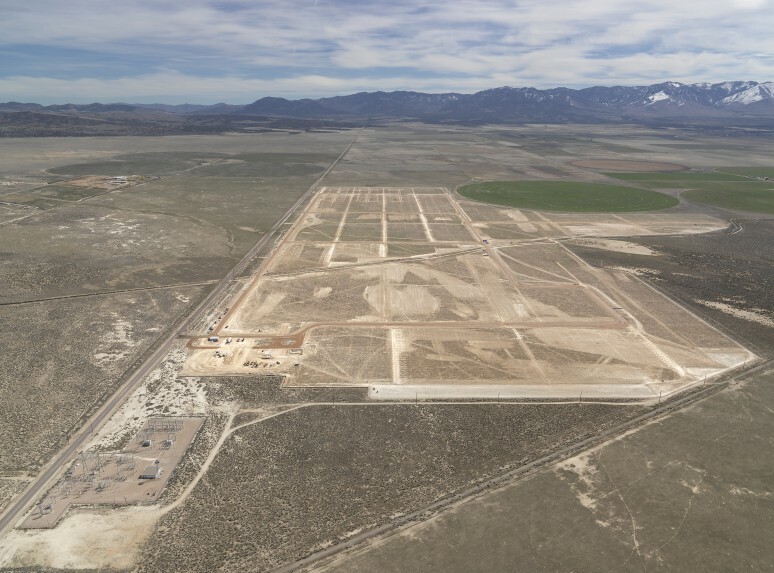 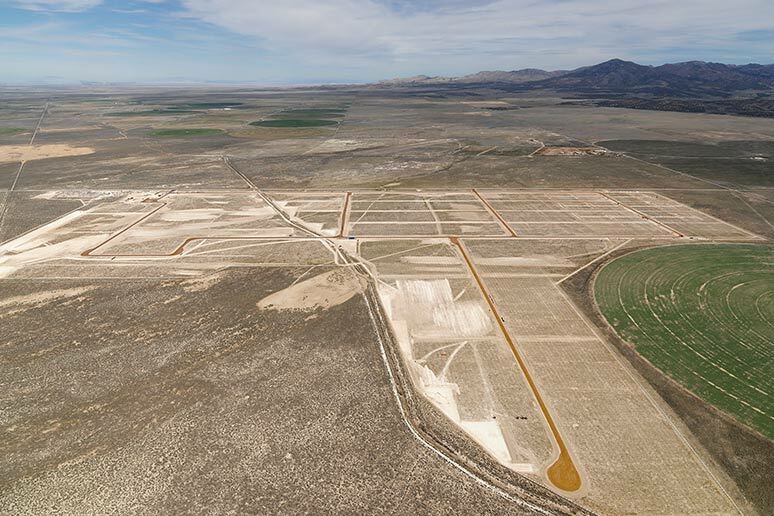 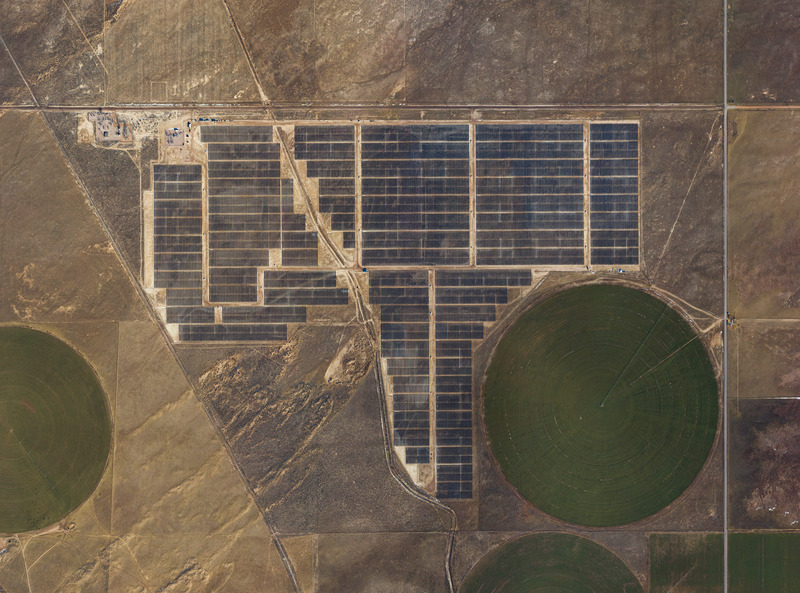 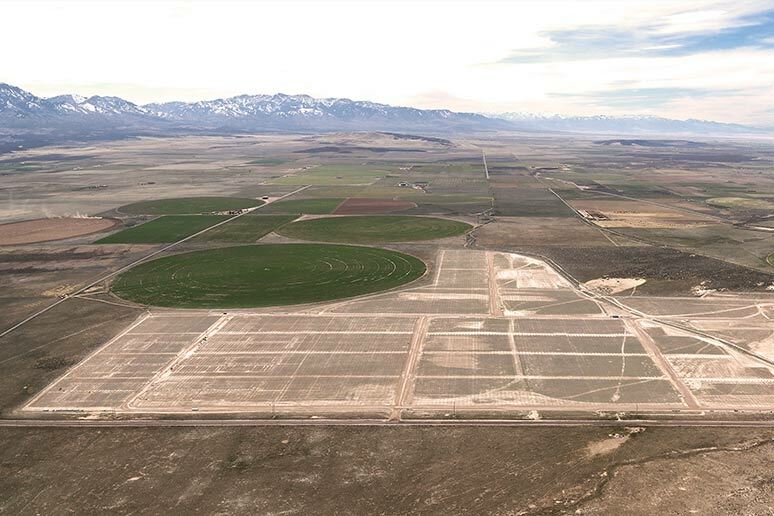 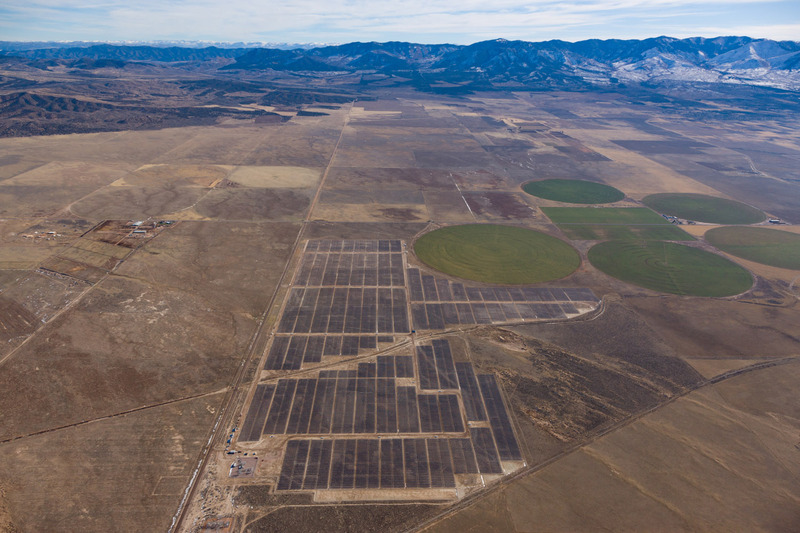 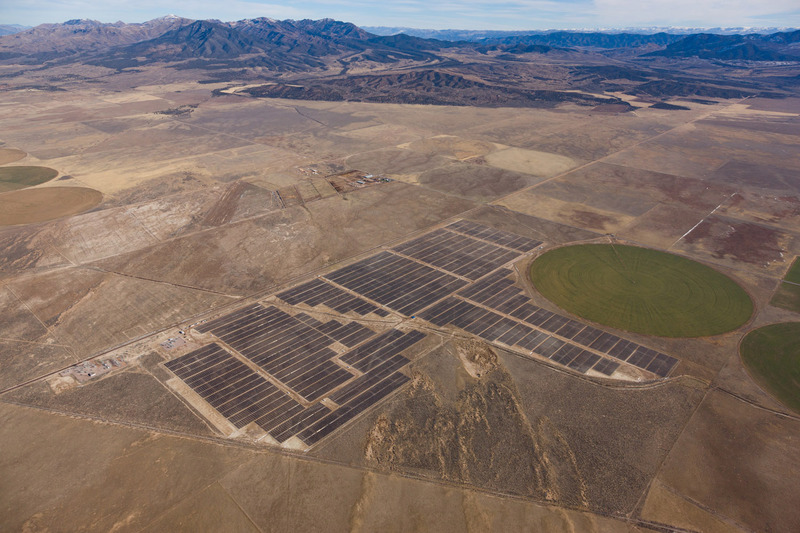 The 62.35 MW Pavant Solar project, located in Millard County, Utah, was developed and constructed by juwi. 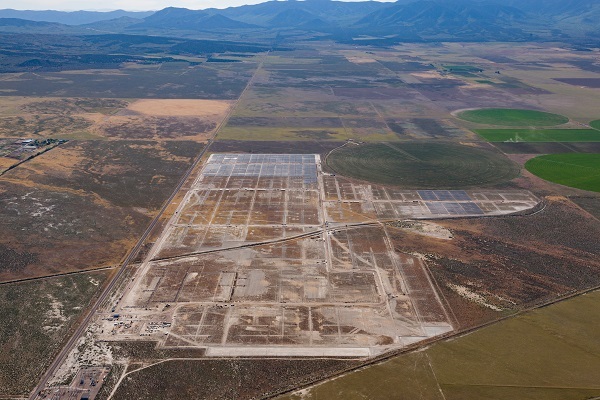 PacificCorp will purchase all of the electricity from the facility for 20 years pursuant to a power purchase agreement. 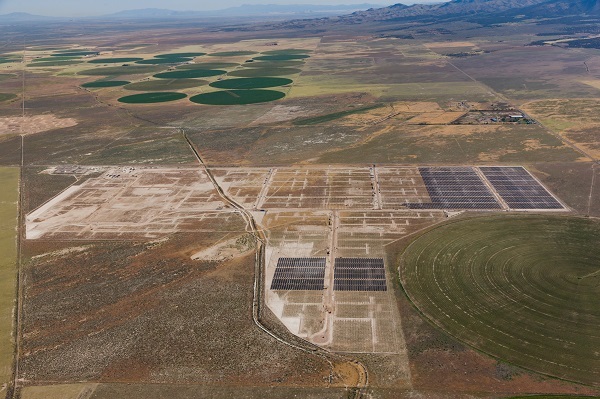 The solar project is owned by Dominion and consists of 201,120 photovoltaic modules on an approximately 419-acre site.